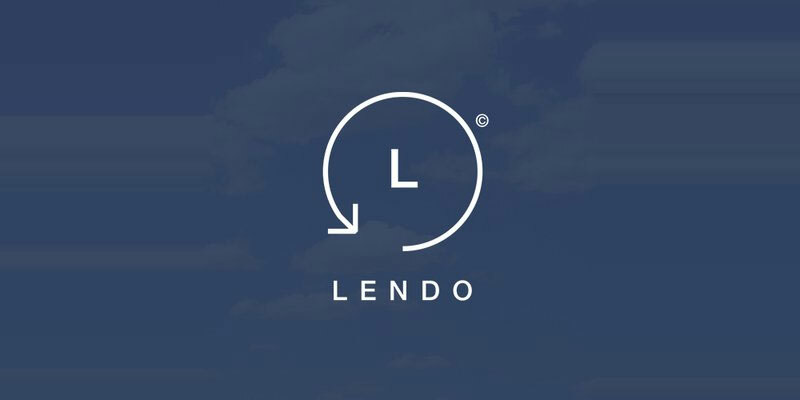 Lendo is a promising project in the financial services industry, with a focus on personal credit, car loans, and mortgages. Their team plans to develop a commercial lending platform powered by blockchain technology. And that’s where the catch is: They’ll use crypto-currency as loan guarantee! Because they (rightly) consider that a crypto is an asset which can be used as loan collateral. All the lenders on the platform are UK companies regulated by the FCA (Financial Conduct Authority). And they’ll be able to provide loans secured against crypto assets, anywhere in the world. So why is this a good idea? Because coin holders see their investment as long-term (HODL). And they’ll likely keep their bitcoin or ethereum and borrow money from Lendo, rather than selling their precious coins. Don’t tell me it doesn’t make sense! If you had 1 BTC in your wallet but needed money to buy something. Would you sell your bitcoins? Or use your bitcoins as a guarantee to borrow cash? Anyway, for further details about this project, read their white paper. While I put the commercial version, you can read the technical one from their website. But with this, you’ll already have a good understanding of Lendo. While the value of the tokens is linked to the success of the company, it’s already been adopted by the network of FCA regulated lenders. And that’s really good! Because it could worth something quickly enough. Lendo tokens are the “keys to the vault”: Borrowers wishing to pledge their cryptos to get a loan must pay the fees in ELT tokens. And they can also use them to purchase services on the platform, the ones I mentioned above. In the future, ELT tokens will be accepted as collateral for a loan. And they’ll be listed on exchanges, therefore tradable. How to get the free ELT tokens? And you can get more ELT tokens by inviting your family and friends to the ICO. When you’re on the platform, click on the Referrals tab to get your referral link. Then share this link with as many people as possible. And you can get a 10% fee for promoting the project and introducing purchasers to the ICO! Lendo is a revolutionary lending platform where you can use your crypto assets to borrow fiat money. In addition to lending, they offer an exchange and financial services. And they're giving away ELT tokens. So claim yours now! I've read and reviewed dozens of crypto airdrops since this airdrop alert site is live. And here's my take on this project. If the score is below 5, you may never receive free tokens, honestly. And if it's above 8, you'll definitely get your free coins!